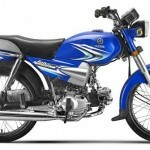 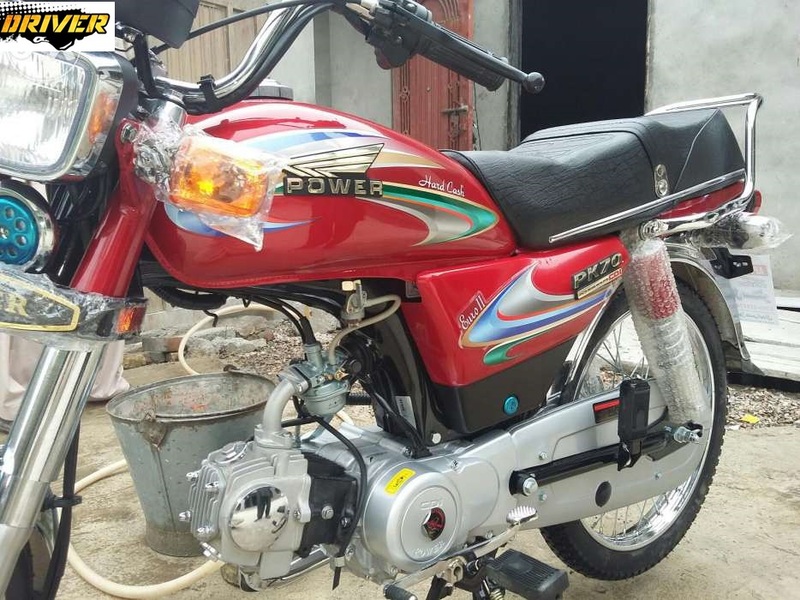 Ravi PIAGGIO 125 2019 model is a 125cc bike has been launched in Pakistan by Ravi Motors of Pakistan with the partnership of PIAGGIO of Italy and here is the Ravi PIAGGIO 125 Price in Pakistan 2019. 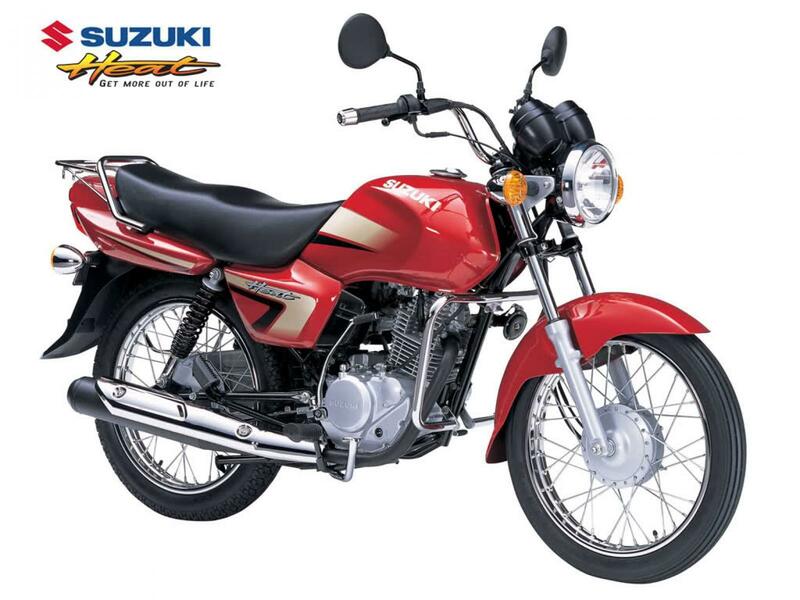 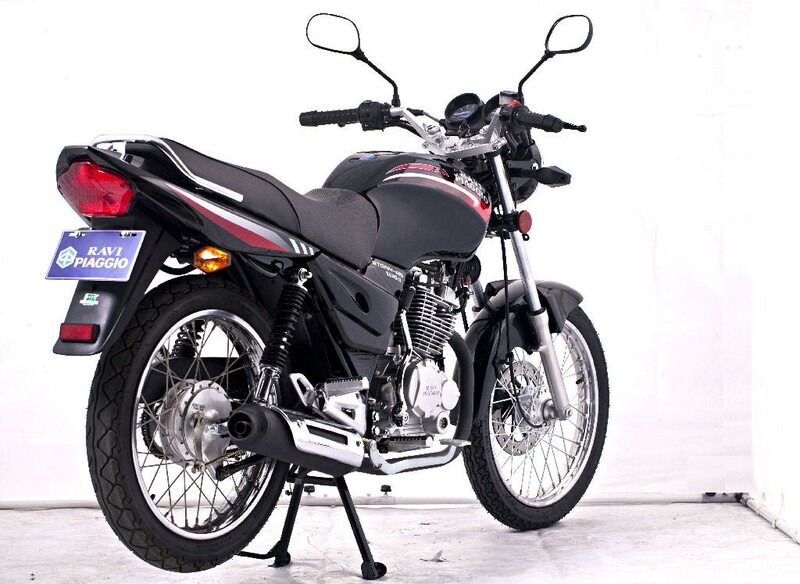 It was first manufactured and launched in Pakistan in 2009 and it was the first Euro 2 bike in Pakistan. 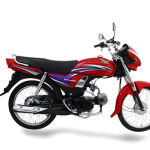 Ravi PIAGGIO STORM 125 is also compatible and approved from the Pakistan Standard Quality Control Authority and Pakistan Engineering Development Board. 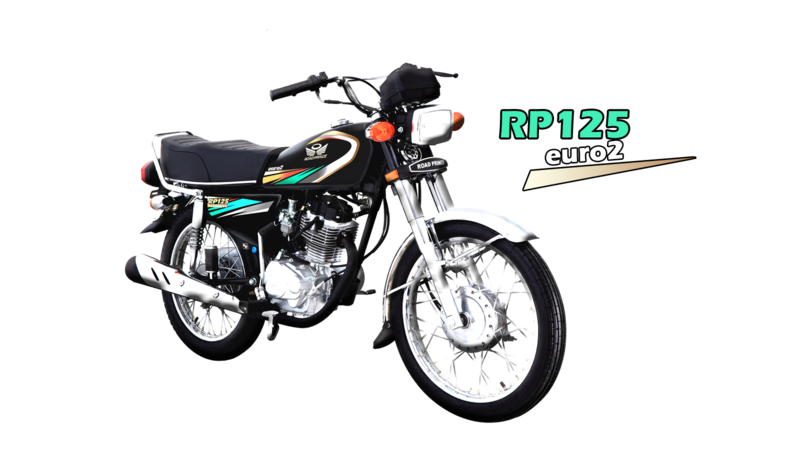 Ravi PIAGGIO STORM 125 model 12 horsepower 125cc engine with push rod- actuated valves (two cylinders). 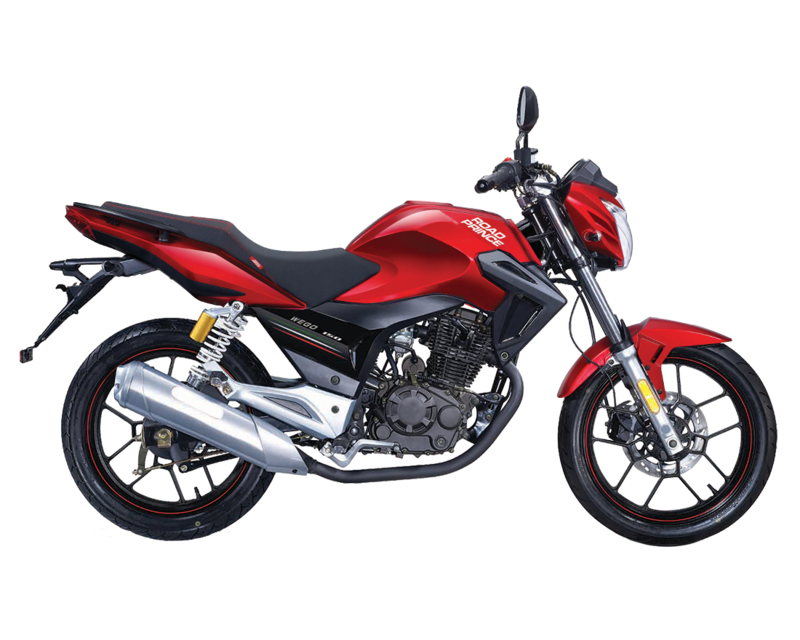 Ravi PIAGGIO STORM 125 to incorporate a five speed gear box, self starting system along with kick start. 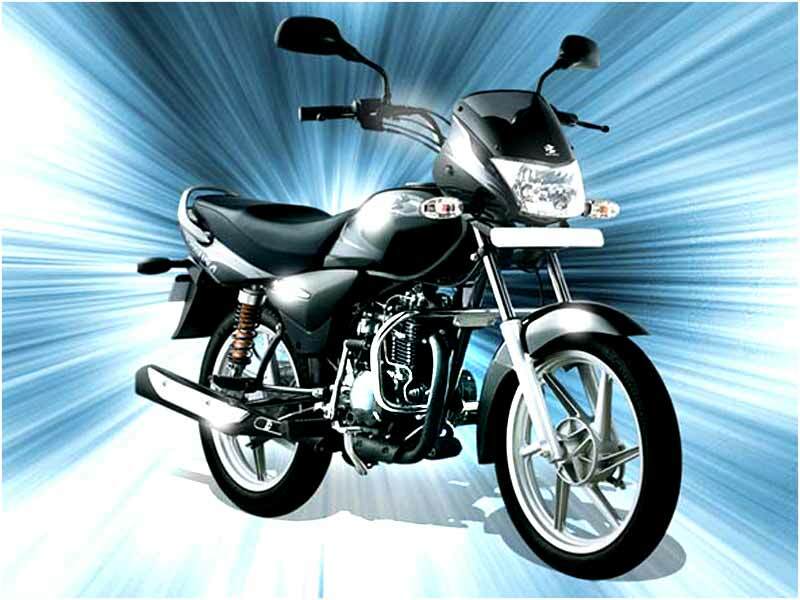 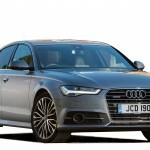 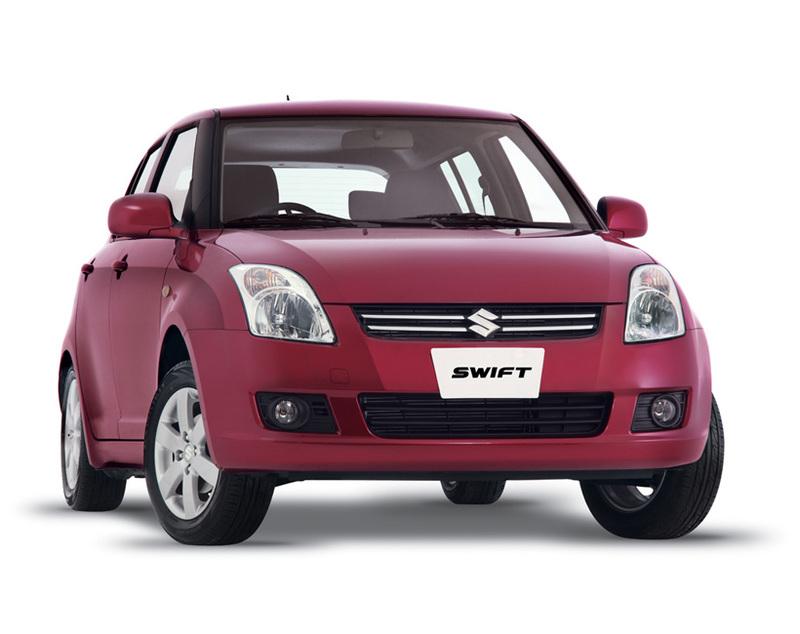 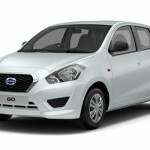 It has largest fuel tank capacity which can store the 16.5 liters. 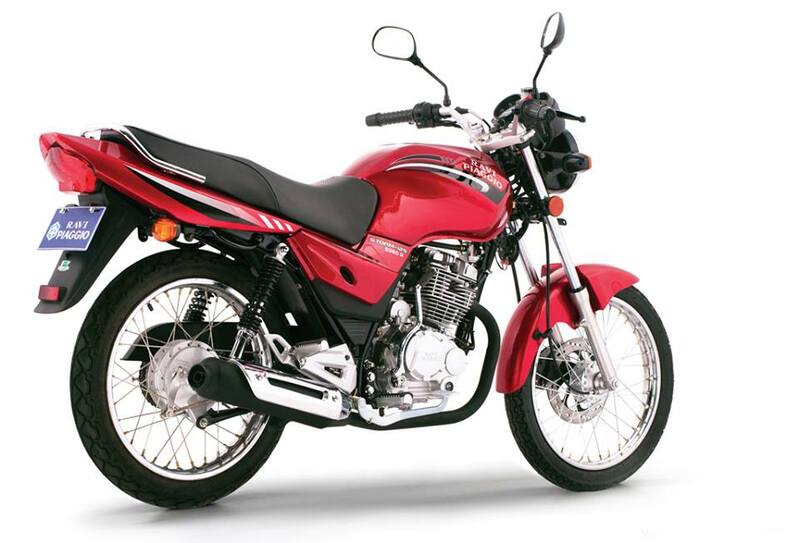 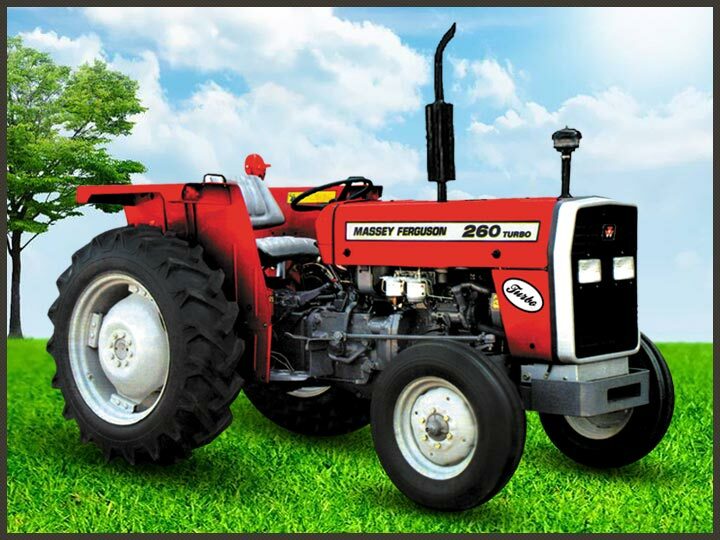 You need not worry about the fuel and get the rid off refilling problems. 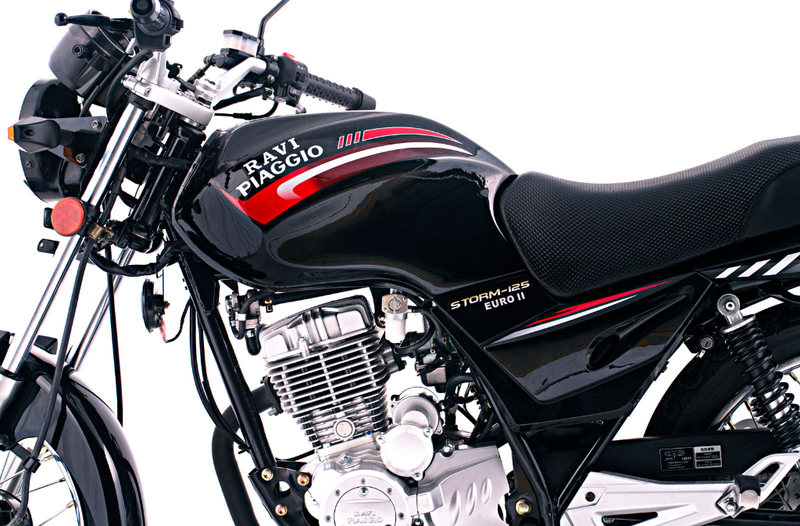 Ravi PIAGGIO STORM 125 is the result of the latest Italian technology PIAGGIO with best performance. 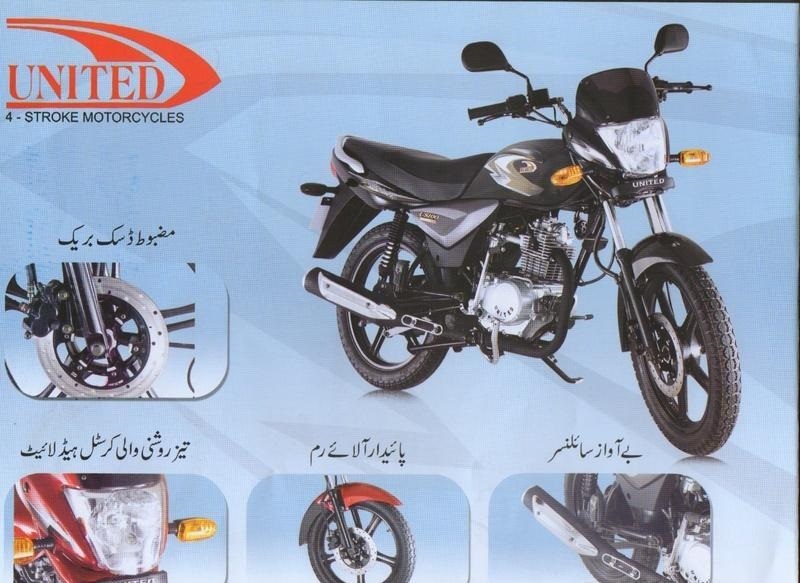 koi bataye s ki consumption kia he?